Some roses are pink. Violets can be purple. These ads are as bad, as this rhyme is terrible. 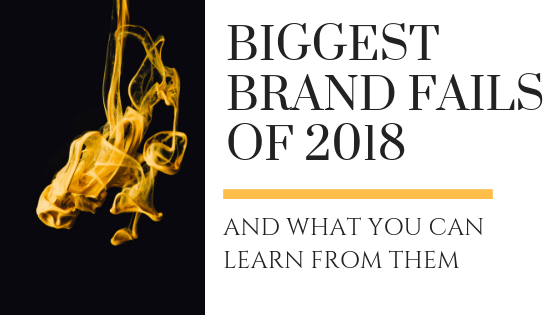 We subjected our team to hours of terrible advertising to bring you the Worst Brand Failures of 2018. Our team is now mentally scarred from the media torment, but at least we’re confident in saying these marketing blunders are just as effective at destroying brain cells as they are driving away customers. If you watched the Super Bowl, which c’mon of course you did, then you probably watched Ram’s sixty-second attempt to heal the divisions in our society through the powerful words of Dr. Martin Luther King. The response from consumers was predictable and immediate. Ram’s timing at the Super Bowl could not have been more atrocious considering the current debate regarding NFL players kneeling for the national anthem. According to Sports Illustrated, Super Bowl ads in 2018 cost $5 million for thirty-seconds of air time, that means that Ram dropped $10 million on sixty-seconds. 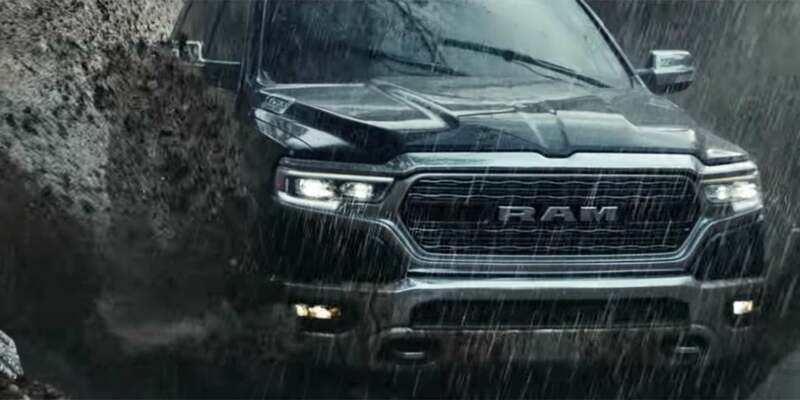 With so much money on the line, you’d think Ram’s marketing team could have come up with something less divisive than devaluing an MLK sermon on the virtues of service just to sell trucks. Ram took a risk with running a racially powered ad at a time when emotions are running high concerning race in the United States and it backfired. The lesson: Marketers should be aware of the current political environment and the emotions that surround each side of a debate and avoid stoking the figurative fires for capital gain. Everyone has, by now, at least heard the environmental argument against the use of plastic straws. In case you haven’t you can find it here. 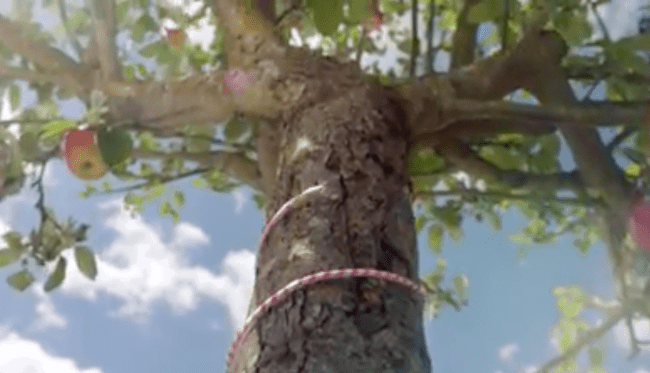 The ad features a straw systematically destroying nature, including a moment where it literally strangles a tree. Depicting a human quenching her thirst with the figurative destruction of the environment, with the tool that is actually helping to destroy the environment, was a little too on the nose for some consumers. The lesson: Now, we’re not saying that the marketers at Robinsons support the use of notoriously eco-unfriendly straws, but they should have realized that consumers are just as sensitive to environmental issues as they are racial issues. A good way to #fail at advertising is to guarantee one thing and deliver another. That is exactly what happened with Vodafone’s advertisement featuring Martin Freeman. 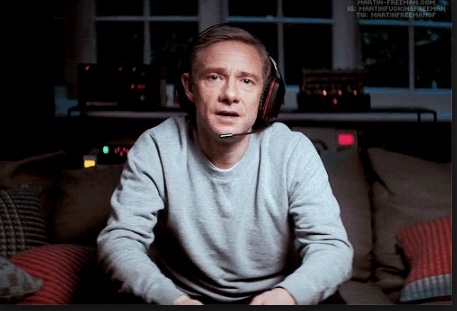 The ad depicts a space-walking astronaut being guided to the safety of a space station by the calming voice of Martin Freeman, only to have the space station blink away revealing the ad to be a video game in which Freeman and the astronaut are merely gamers. The ad then states “Vodafone guarantees your home broadband speeds or money off until it’s fixed”. On its own, the ad seems to be a simple attempt to guarantee broadband speeds and offer a deal to the consumer. Consumers claimed the ad suggested that Vodafone would guarantee minimum speeds fast enough that customers wouldn’t experience common issues like buffering, and if they did, they would be eligible for a discount. Customers did experience such issues, but most did not qualify for the guarantee. The advertisement was deemed so misleading by the ASA, the UK’s version of the FCC, that they pulled the ad from airing. The lesson: If you are going to offer a deal to consumers, you should be confident that you can honor it. The ad features Gillian Jacobs and was directed by Ghostbusters director Paul Feig. At first sight, the ad seemed destined for greatness. 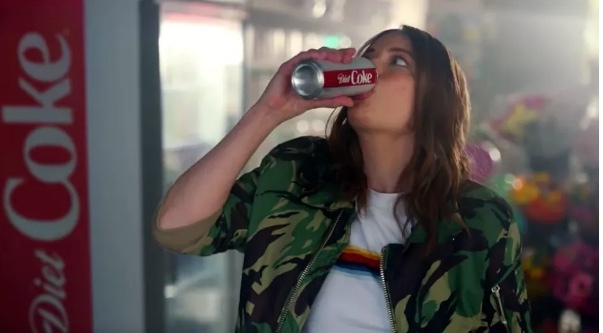 Diet coke was going for a carefree vibe that empowers consumers to be themselves, but it just came off as derogatory and lazy, and even made some consumers doubt their commitment to the brand. The ad is patronizing to consumers with its poor attempt to bolster individuality by advocating the purchase of popular name brand like Diet Coke. The lesson: All the directing and acting talent can’t fix lazy writing. Avoid advertisements riddled with cliche spewing celebrities. 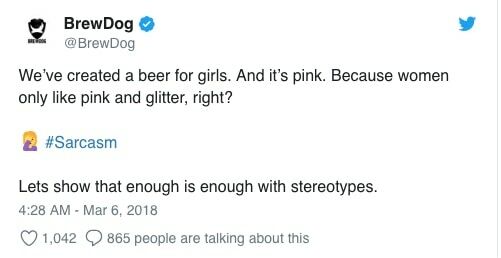 It is not uncommon for brands to miss the mark regarding their advertising and the brand image they wish to portray, but it is generally seen as moronic to claim support for feminist causes then launch a pink beer line called Pink IPA: Beer for Girls. 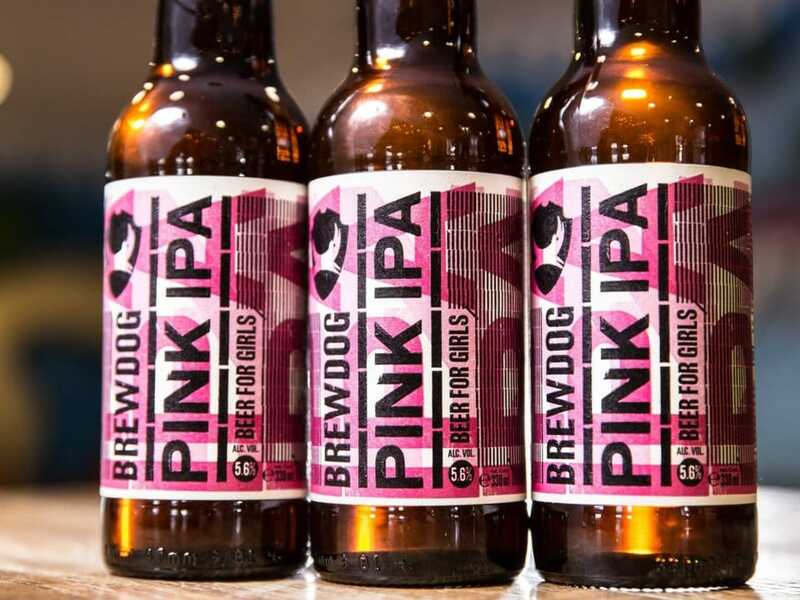 BrewDog claims its sexist product line is ironic and in the interest of equality. Thankfully, the online backlash was near instantaneous and delightfully savage. 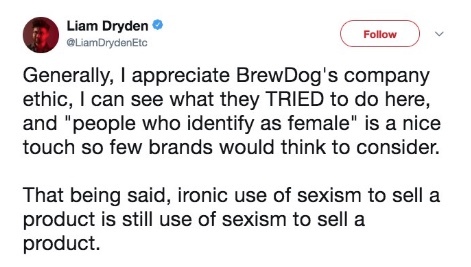 One social media user even pointed out that ironic use of sexism as a marketing gimmick is still, you know, using sexism as a marketing gimmick. 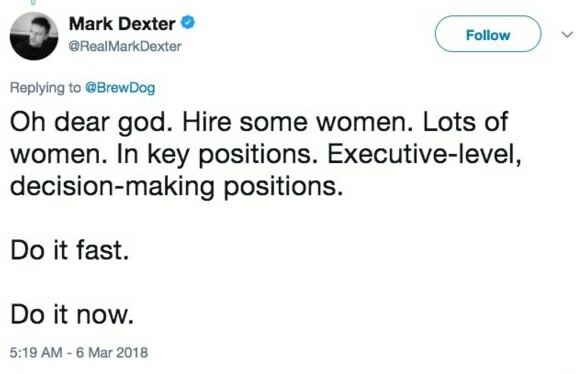 BrewDog’s social media team, realizing their sexist gaf, quickly took to social media to make it worse. The lesson: It’s not uncommon for brands to rally behind a cause to show solidarity and support for their customer base, but doing it ironically is generally considered a stupid idea. Now and then two competing brands will incite an ad war and flock to social media, where they take turns lambasting each other, mostly to the benefit of digital natives who are intrinsically drawn to social media savageness. We feel you. 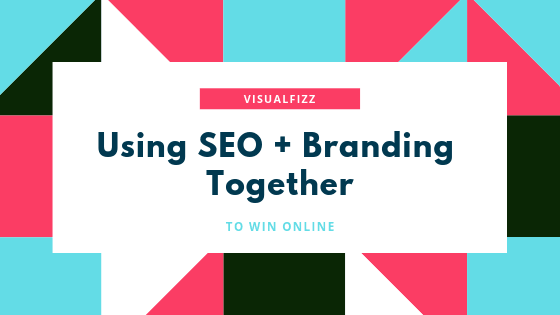 However, if you plan on directly attacking your competition for the benefit of your shared customers, you’d better not make any slip-ups – because the only thing more savage than your competition is your social media audience. Case in point: Subway’s new ad campaign is encouraging consumers to drop the McDonalds burger for a supposedly healthier subway sandwich. The ad features a high-pitched background voice repeating the word “burger” over and over with increasing speed. The desired effect was for the voice to eventually mimic the sound of a heart rate monitor as it flatlines, but the only effect the ad had was to annoy the crap out of Subway customers. The lesson: It’s ok for marketers to attack their competition so long as they don’t leave themselves open for a savage rebuttal. It’s also never a good idea to annoy your customers with shrill, annoying advertising gimmicks. Poorly executed satire, broken guarantees, and lazy writing can sink even the most expensive marketing campaigns. 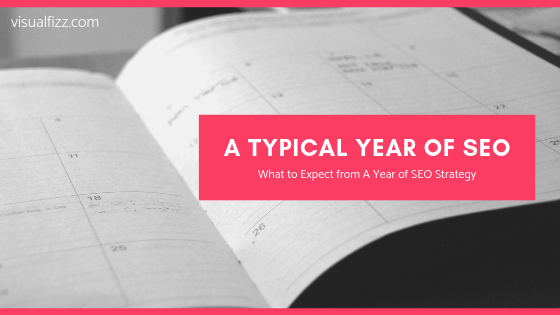 If you are heading a marketing campaign in 2018, steer clear of sensitive issues and anything that could be construed as negative, such as political issues regarding race, sexism, and the environment. 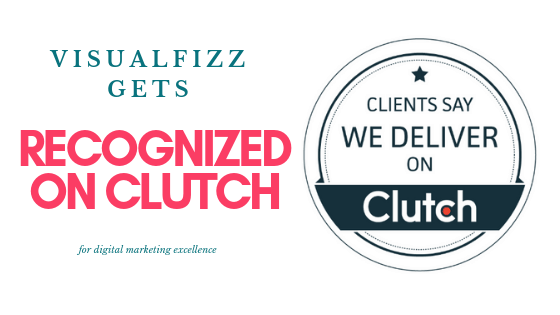 Most importantly, don’t forget that your target audience is more than a group of potential customers. 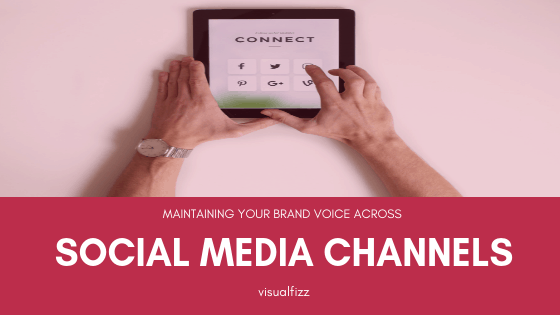 Your target audience is made of people, and people do not need to be patronized, gimmicked, or tricked into accepting your brand. People need a brand that provides them with an ad experience that elicits a positive emotional response. Remember, every user interaction with your brand is a user experience, and these experiences determine how your brand is perceived. If you’ve ever looked at a digital marketing services strategy and thought “Hmm, I wonder what this section about competitor and market research is for”, just remember all these terrible advertising ideas. That’s what it’s for. Avoiding that. 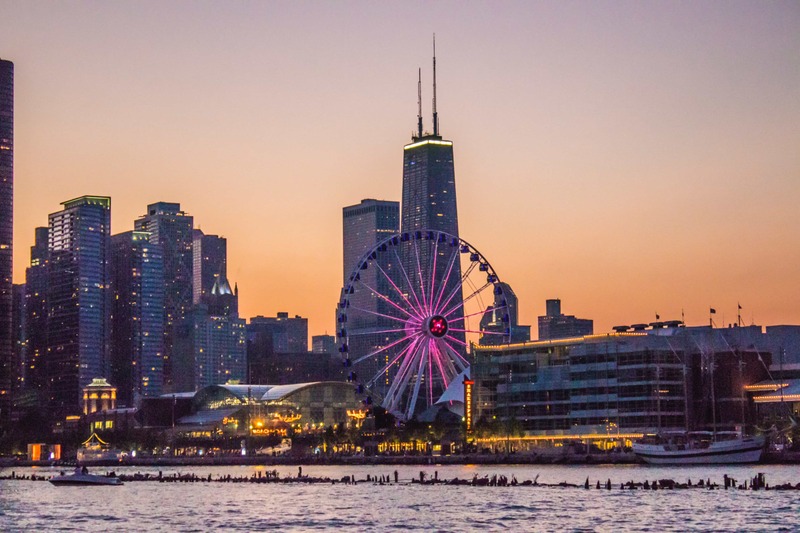 November 30, 2018 How is Experiential Marketing Different Than Digital Marketing?